Cuts and scrapes are a part of life. As children, we probably always had at least one boo-boo with a band-aid and mercurochrome stain. There are several natural remedies to soothe the stinging burn of cuts and scrapes without causing more pain like that horrible mercurochrome did! Adults and children alike tend to be pretty rough on our bodies, and cuts and scrapes happen way more often than we’d like. When you or your children get cuts and scrapes, you want to care for it properly. This affects whether or not you get scars, and also can help soothe pain or discomfort you might have from the injury. 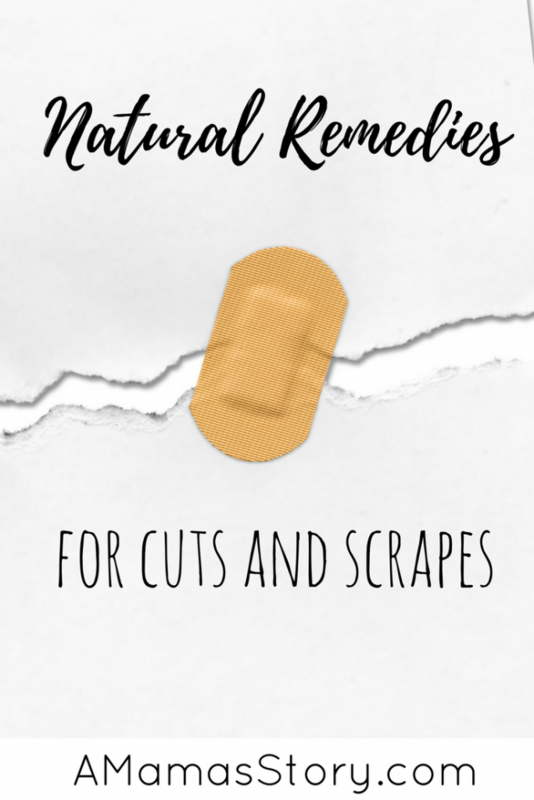 If you don’t want to use over the counter, store-boughtt chemicals for treating those cuts and scrapes, you’re going to want to find a more natural alternative. The good news is, there are options available. You just need to know what they are. The first thing to do when you get a cut or scrape is to clean the wound. Once you’ve cleaned a cut or scrape with cold running water, the next step is to apply something that will relieve pain and fend off germs and bacteria. 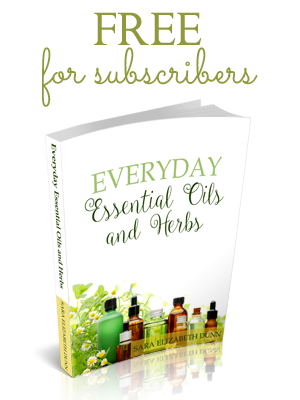 Natural products have this step covered, and then some. coconut oil is a wonderful moisturizing product that will help take away the “ouch” from your cuts and scrapes. Honey provides antibacterial and anti-inflammatory properties and works great under a bandage to keep the cut or scrape moisturized and clean. Turmeric may help to stop bleeding while also acting as a natural antiseptic. Fresh, crushed garlic clove may relieve pain and stop bleeding, even if it does smell. Apply the garlic and wrap the wound for 20 minutes before rinsing and applying coconut oil for protection and healing. These home remedies are great to have on hand to help with everything from road rash after a bicycle accident to a paper cut! I did not know this about some but this is so handy. I am glad to have found your blog and hope to read more soon. Big natural advocate (although always a place for traditional medicine too) and love this list. Thank you! Great suggestions! My Grandfather went to a wound clinic for a wound that wouldn’t heal and there secret weapon was honey! Thanks for sharing at Home Sweet Home! That is awesome to know, Sherry! Yes, there are some great home remedies out there. Thanks so much for visiting.